A quality wall hung bathroom accessory set made in quality cromall and thermoplastic resin and finished with white or chrome. 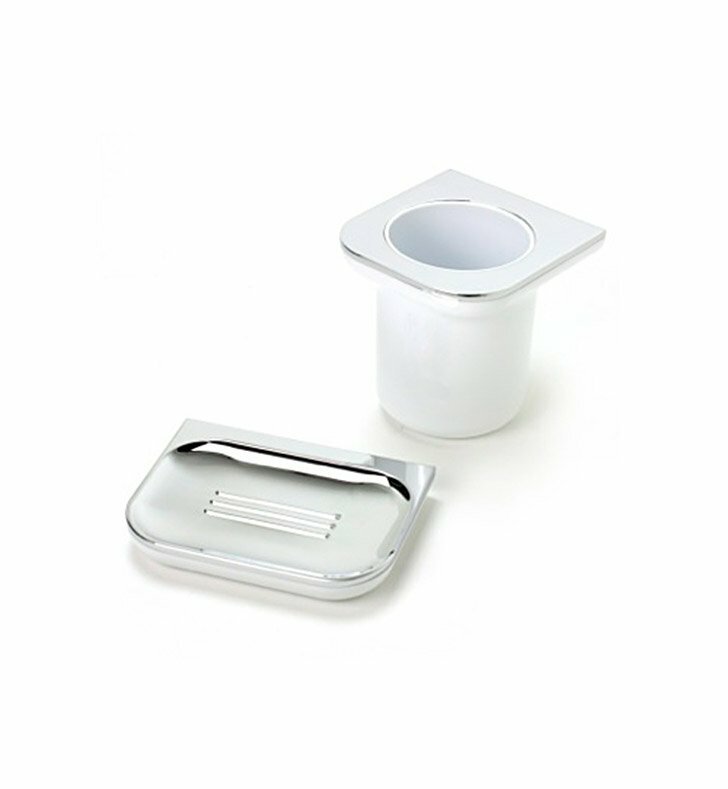 This bathroom accessory set from the Gedy Bijou collection is a contemporary-style accessories set. Imported from Italy. Is great for your luxury personal bathroom.